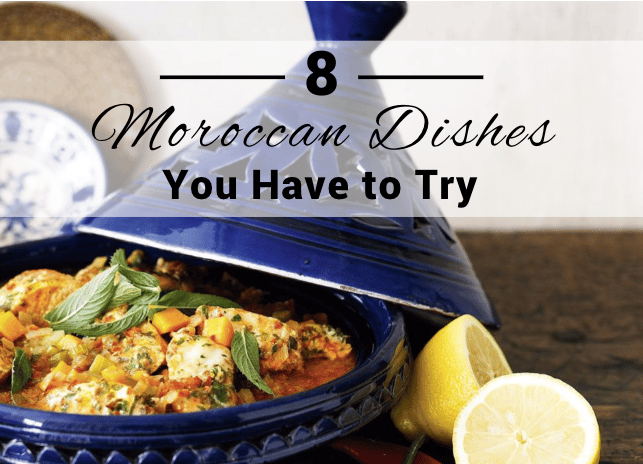 8 Moroccan Dishes you Have to Try! While you might be busy exploring the labyrinths of medinas, bazaars and markets, riding camels through the sand and touring the halls of beautiful palaces and mosques during your trip through Morocco. You can’t forget to eat! Morocco is famous for its delicious food and you can’t miss any of it while you’re there. Below we’ve collected a list of cornerstone Moroccan dishes you must try on your trip! 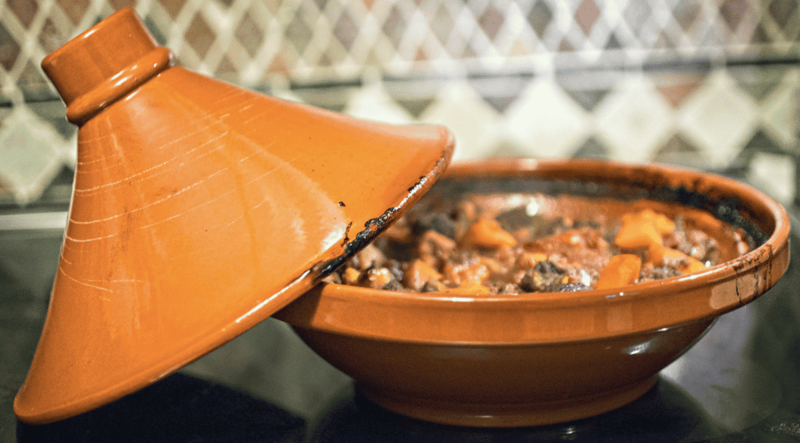 Tagine is probably the most famous cooking method from Morocco. It’s actually the name of the clay bowl and lid used the cook the food inside. The dish is filled with juicy vegetables, delicious aromatic spices like cilantro, cumin, paprika and saffron and can be made with lamb, chicken, beef or just with veggies if you prefer! The meat and vegetables slowly roast together in the tagine bowl for nearly 2 hours! 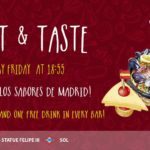 You’ve never had tea like this before! This isn’t just some store brand tea bags. It’s brewed with gunpowder tea and spearmint leaves and topped off with two sugar cubes. It’s incredibly sweet yet fresh and is often enjoyed at various parts of the day. 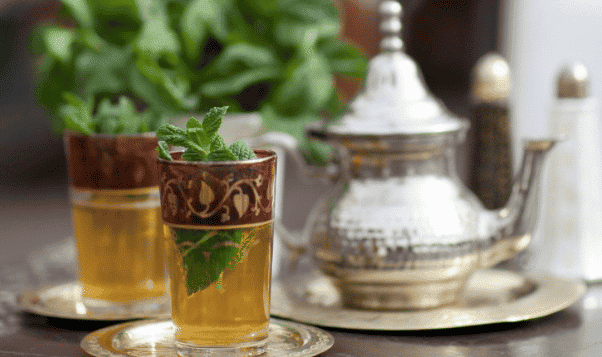 Mint tea is also a very ceremonious beverage, as it is often served for guests and put on display. Kefta is a wonderful dish and is very easy for those who are having Moroccan cuisine for the first time. 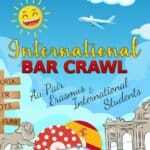 It’s seasoned beef or lamb, onions, lemon juice, cilantro and cumin made into patties and broiled in the oven and often served on skewers. 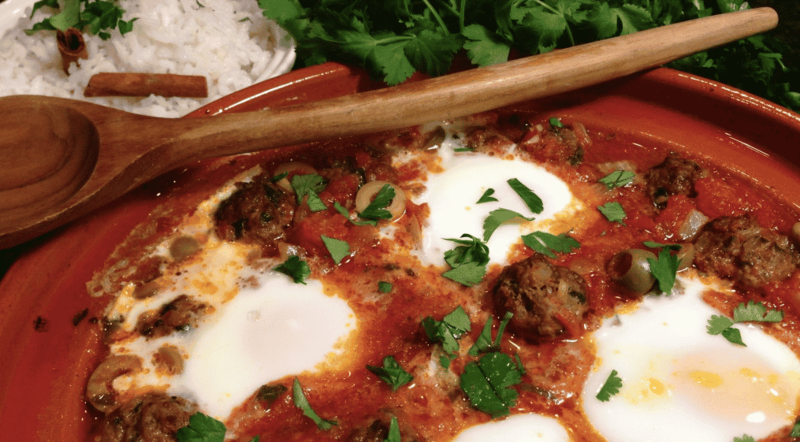 And kefta tagine is the same style of meat baked in a tagine with peppers, onions, parsley, egg and tomato sauce. It’s usually eaten with bread or rice. 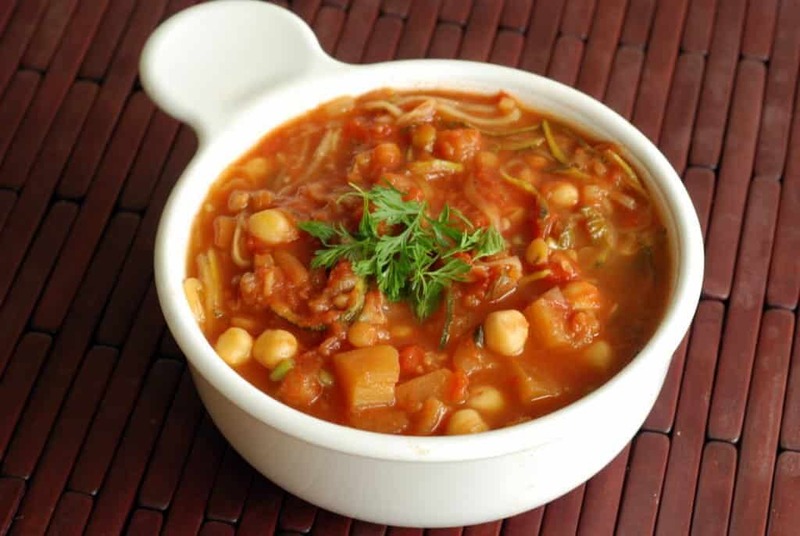 Also known as lentil and chickpea soup, Harira is a simple and light soup. It’s perfect for when you’re looking for something light and goes great with a side of bread. In fact, Harira is one of the main dishes that Moroccans eat when breaking their fast during Ramadan because it’s not to strong on the stomach. It’s main ingredients consist of lentils, in a tomato based broth. In some places you may find that the soup can be offered with chickpeas and even chicken or lamb, but it’s typical a vegetarian dish. This is the one dish everyone knows! The beauty of couscous is it can be mixed with just about everything. In general, couscous is served with mixed veggies and chicken (or lamb) and placed in the middle of the table for everyone to take with bread or to mix with their other dishes. It’s got all the Moroccan staples like cinnamon, saffron and ginger. In Morocco they steam the couscous which makes it delightfully soft and tasty. Forget everything you think you know about coffee. 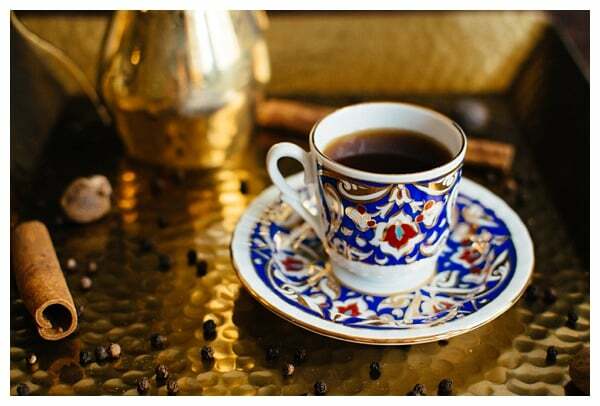 Moroccan Spiced Coffee is a rich, flavourful brew that is unlike anything you’ve tasted. In addition to the French Press coffee, the drink consists of ginger, cinnamon, black pepper, nutmeg, cardamom and salt. It’s not for everyone, at least not at first. But once you know how to make it yourself you have tweak the recipe to your preferences. It’s notoriously strong in the caffeine department, so be sure not to drink it in the evening! The dish you never knew you needed. 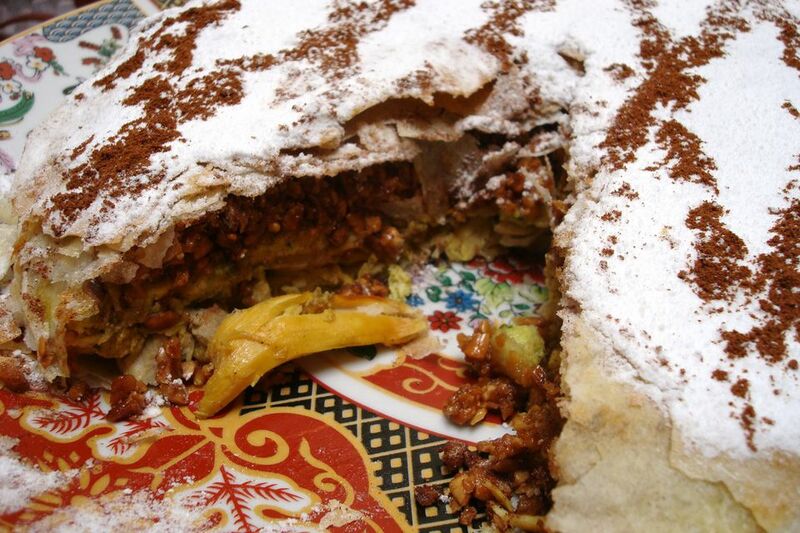 Pastilla (or Bastilla) mixes sweet with savoury in the most delightful way. It’s essentially a meat pie made from pastry flakes, with chicken, onions and a collection of warm spices on the inside. And the outside is topped with friend almonds, cinnamon and a whole lot of powdered sugar. It’s not a desert, though it may look like one at first glance! 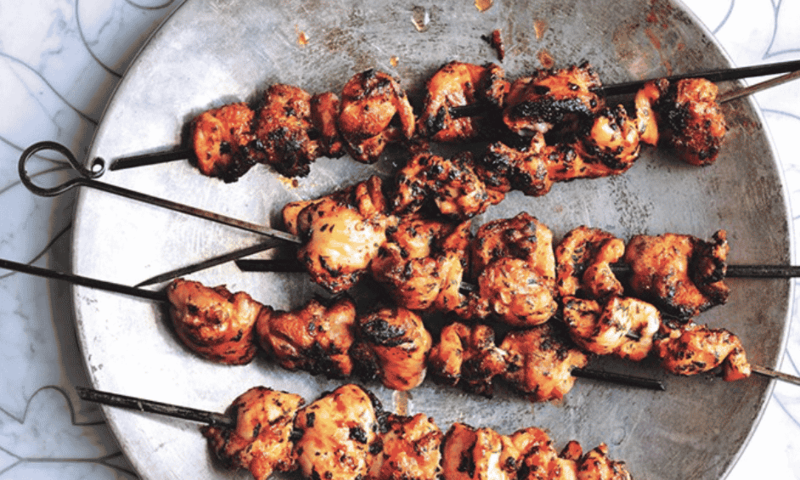 Also known as Moroccan Kebabs or Moroccan Skewers, Brochette is essentially barbecued meats and veggies seasoned with all the Moroccan favourites. This dish might be the most familiar to your taste buds (and your stomach). It is served with chicken, lamb, beef and sometimes even turkey and you can either eat it straight off the skewer or remove the meats and mix it with bread or some of the other dishes on the table. 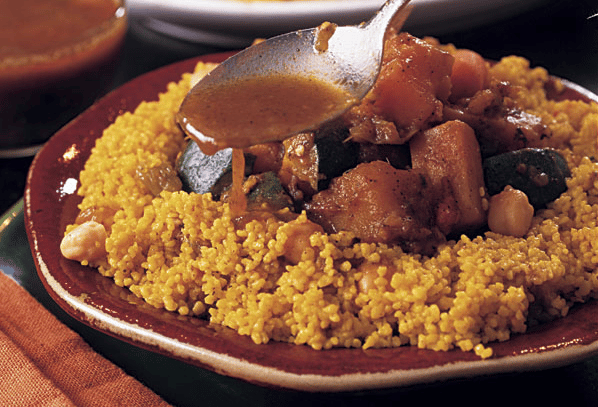 Morocco is a country filled with yummy food, and we hope our own “Moroccan Dishes” encourages you to taste them all! If you’d like to visit Morocco, pack your bags, study up on the amazing country and join us on one of our fully planned adventures! 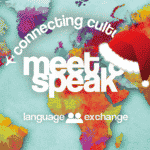 From the its gorgeous cities and its amazing natural wonders, we love Morocco and we want you to as well! 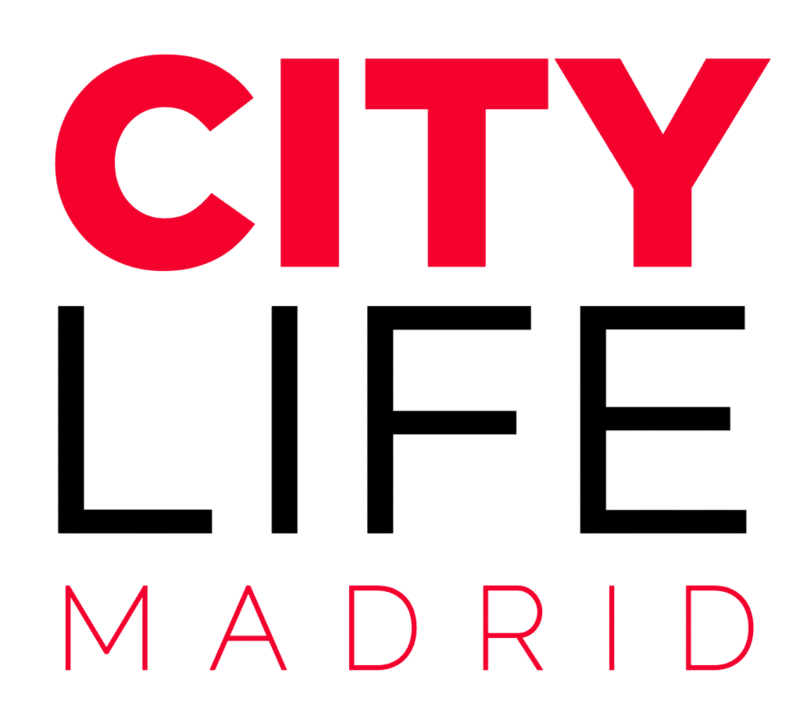 So, Discover Morocco with Citylife Madrid this year and experience and adventure of a lifetime! Don’t forget to check out our packing list to get completely prepared for your next adventure.